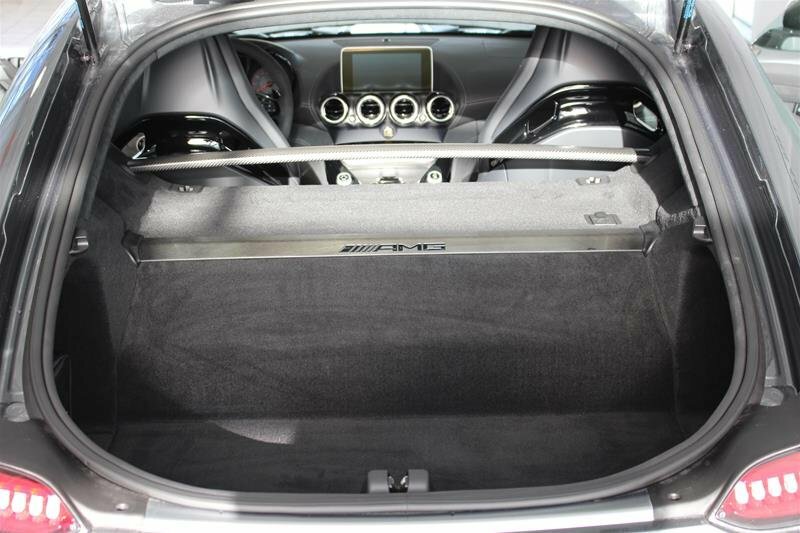 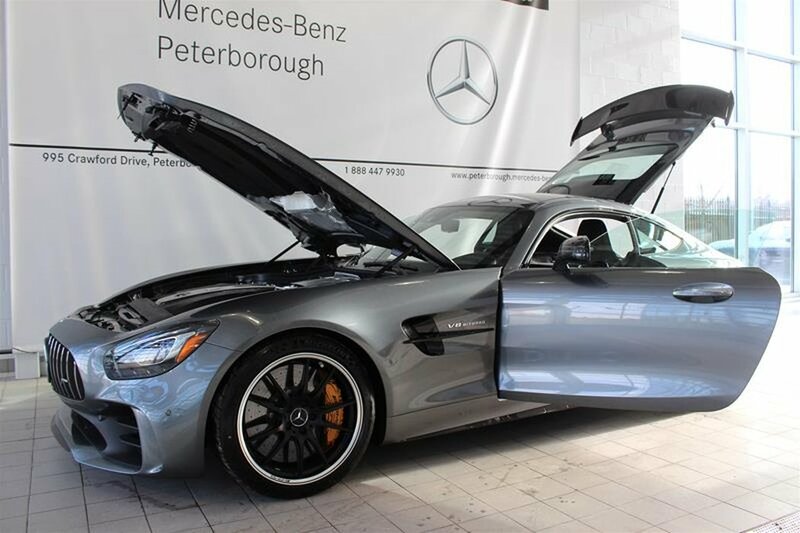 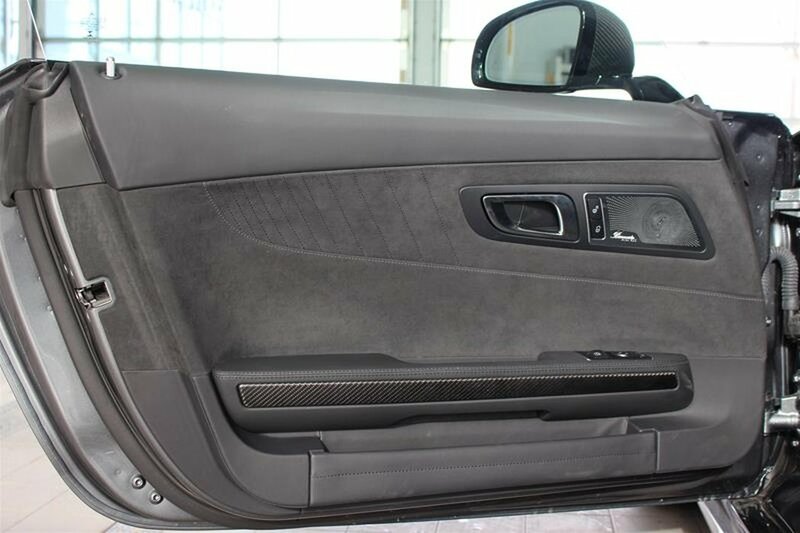 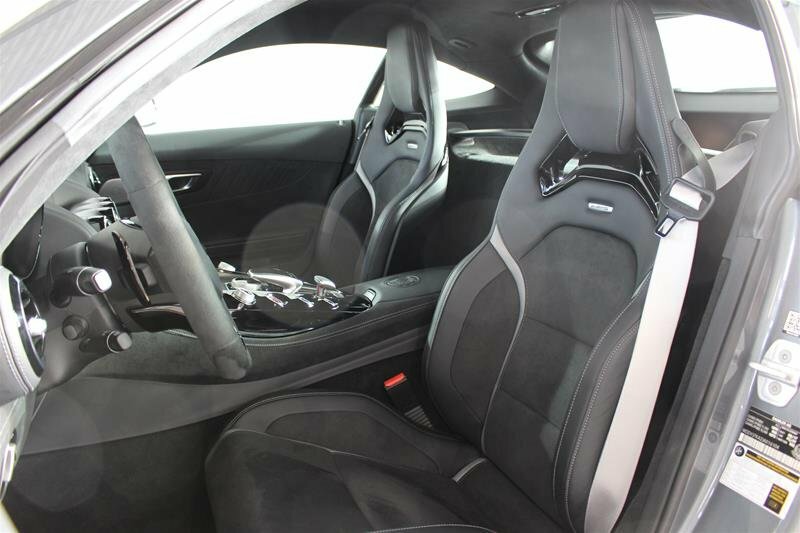 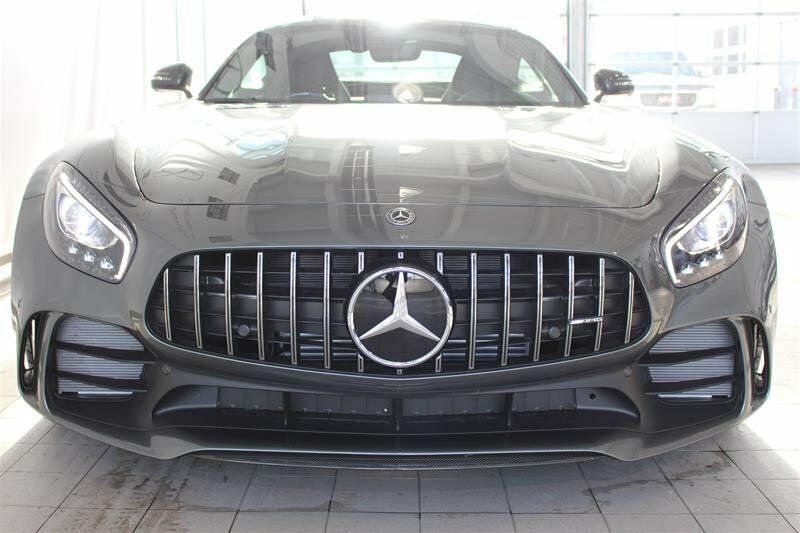 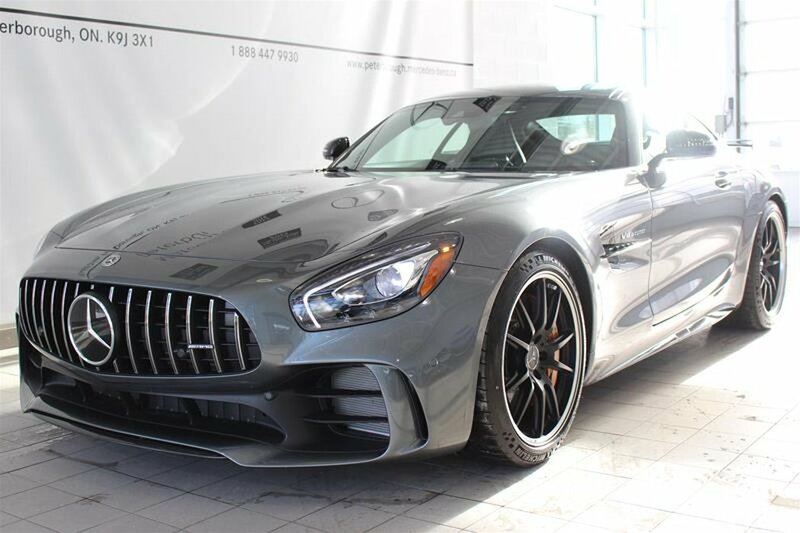 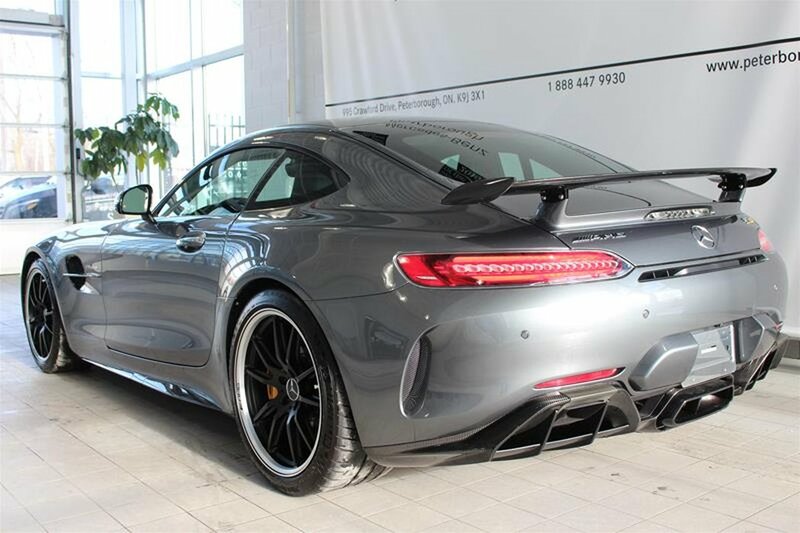 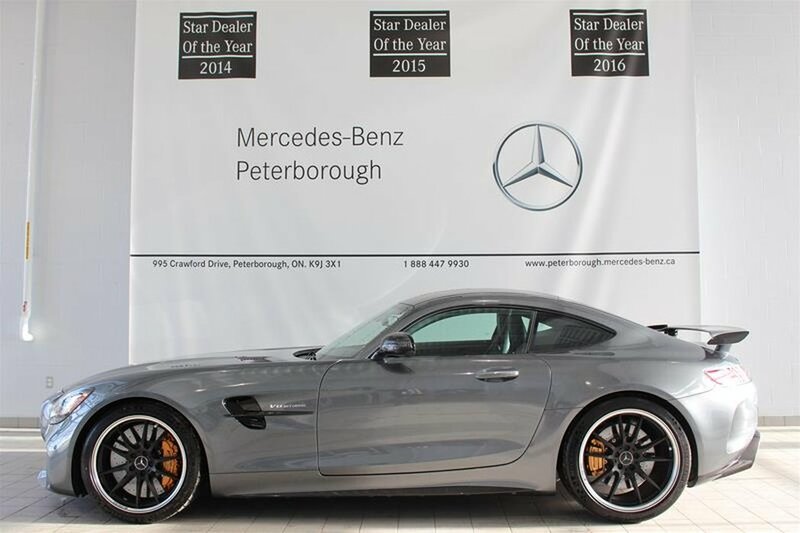 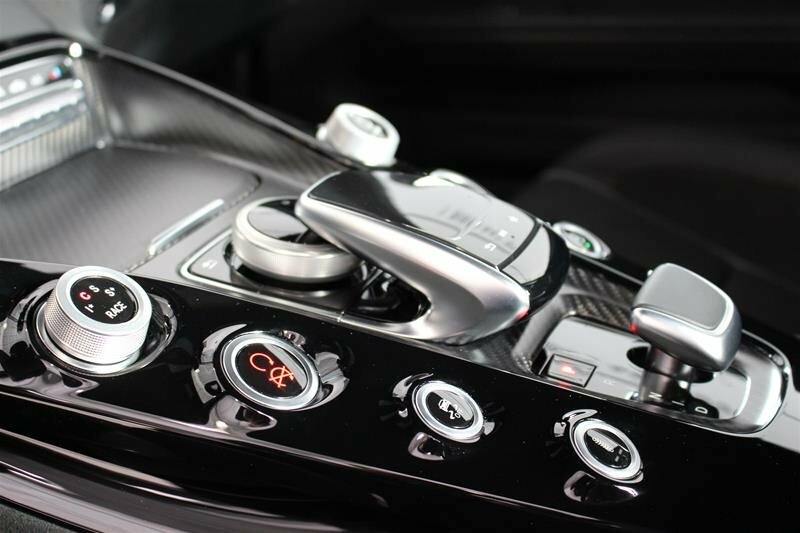 This is a Fully Loaded AMG GT-R in Selenite Grey Metallic finish on AMG Black Nappa Leather with Grey Stitch. 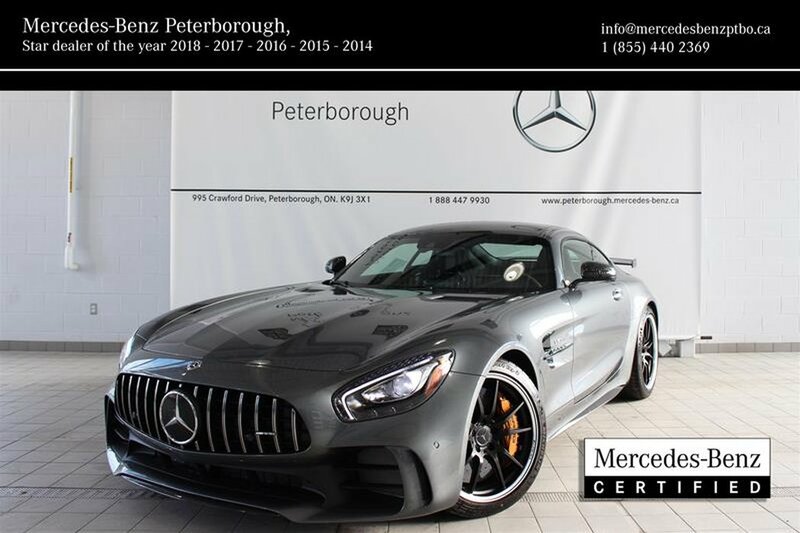 Sold new from our dealership and with just 1,200km this is a very unique oppurtunity! 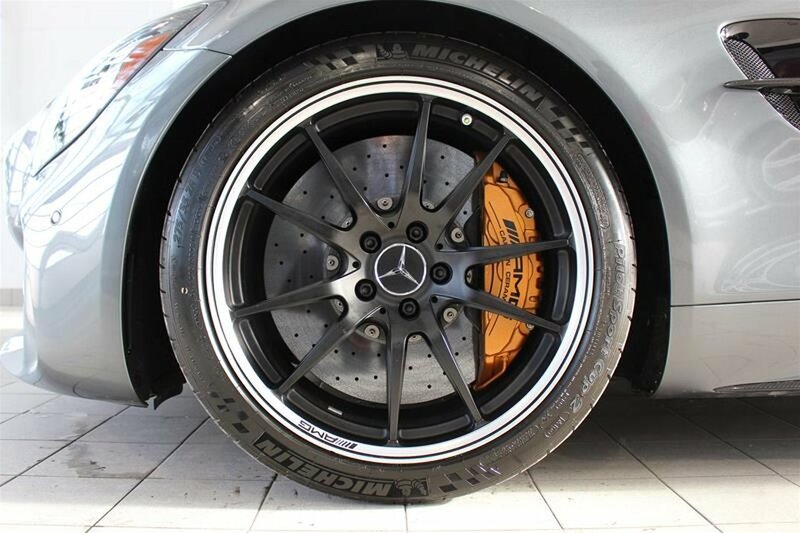 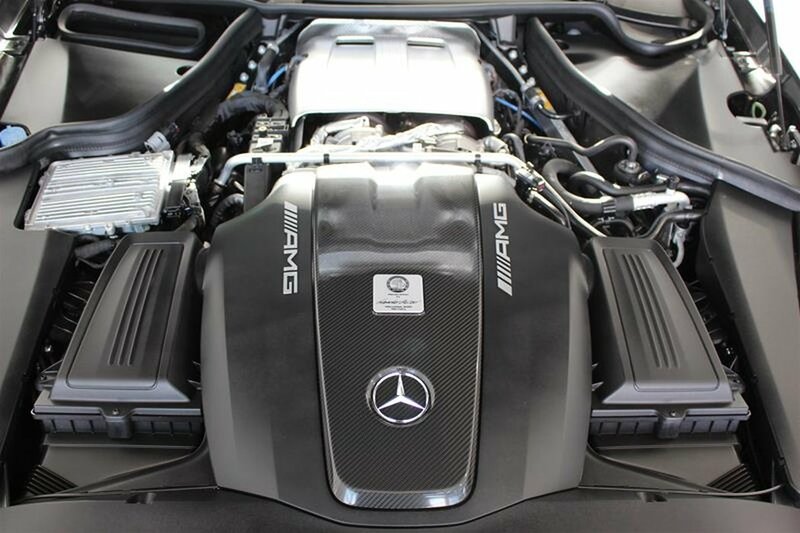 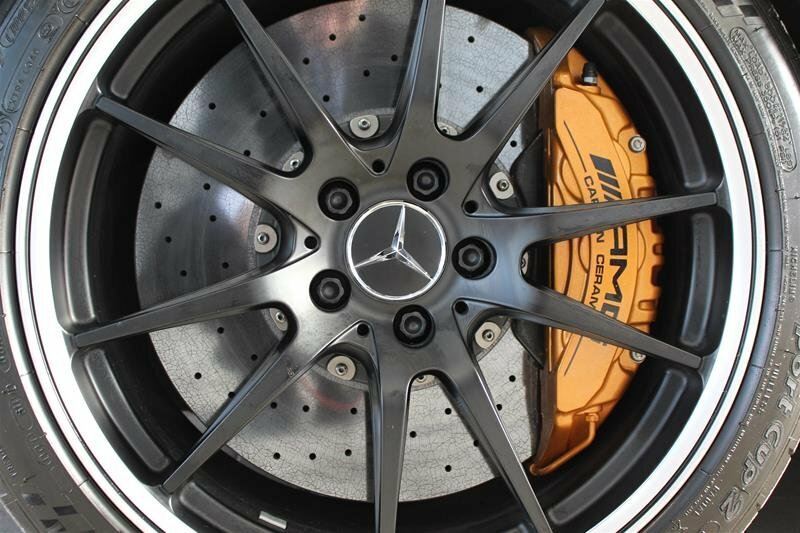 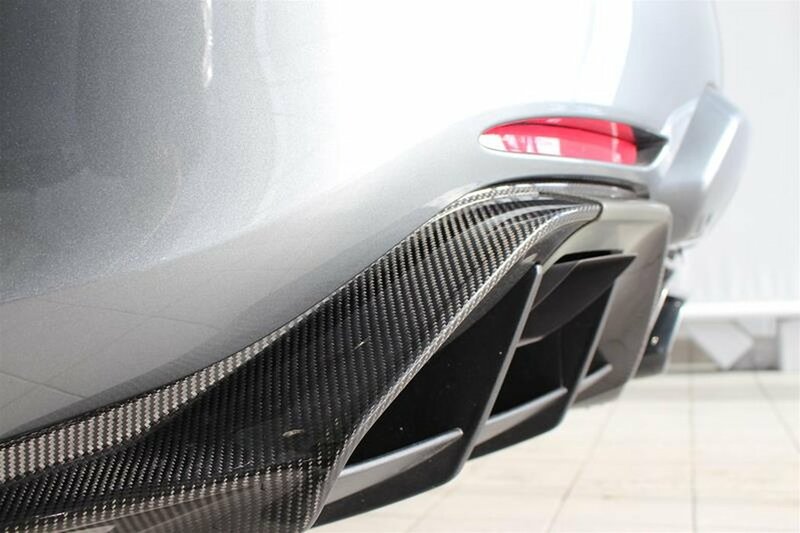 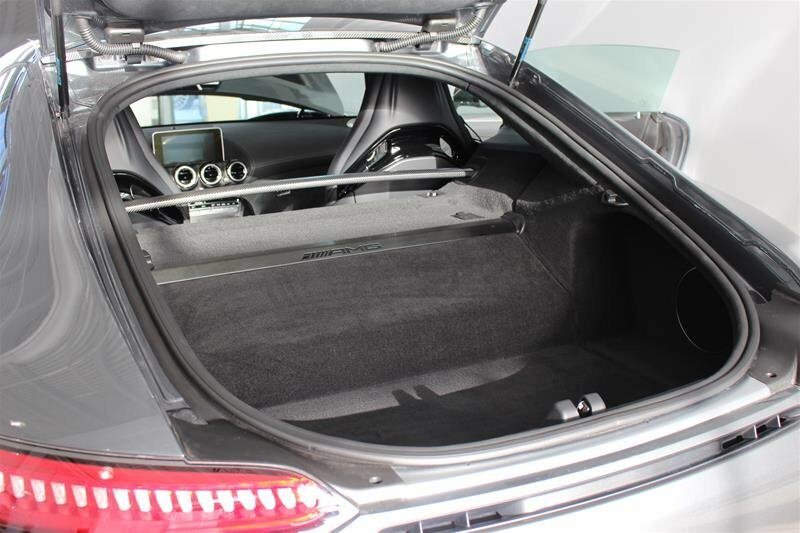 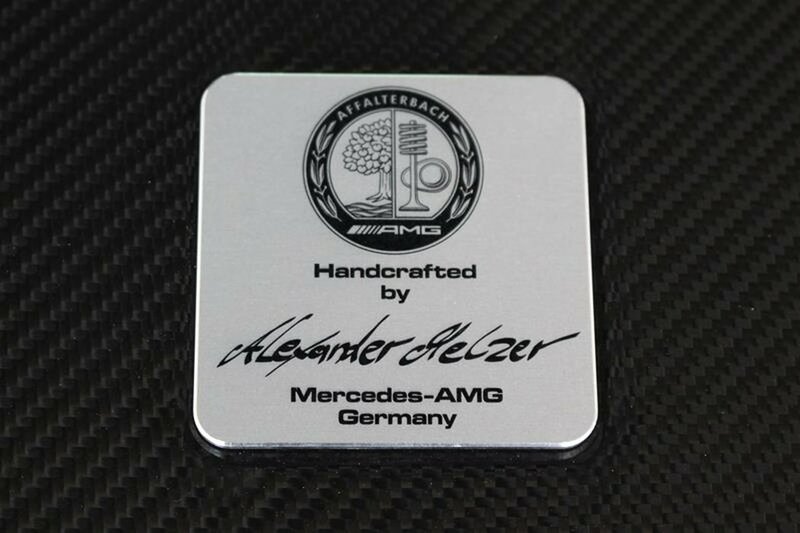 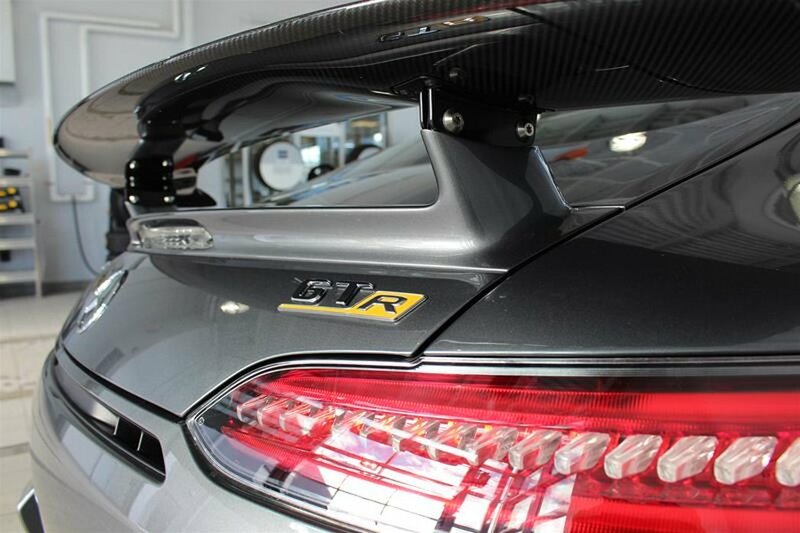 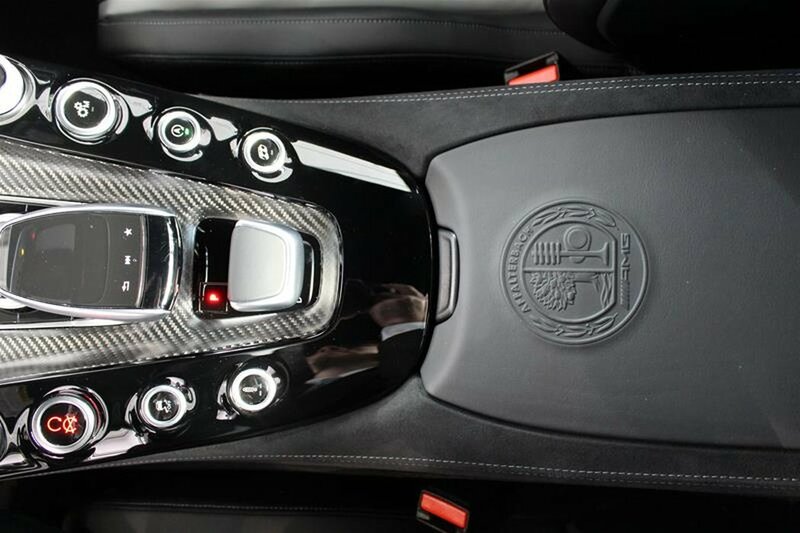 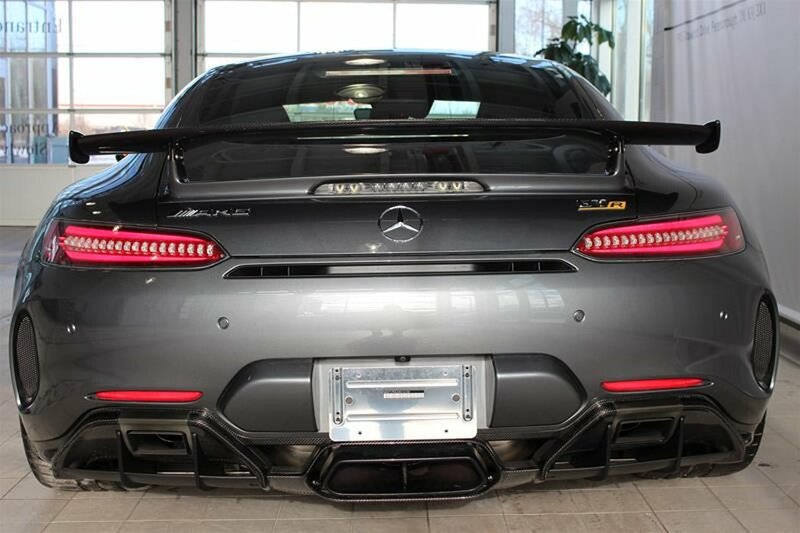 Options include: Matte Carbon Fibre Trim, AMG Exterior Carbon Trim, AMG Exterior Carbon Trim Plus, Active Distronic Assist, Burmester High-End Surround, Trunk Bar in Matte Carbon Fibre, AMG Carbon Ceramic Brakes, 19/20inch AMG Performance rims in Matte Black, Designo Silver seatbelts. 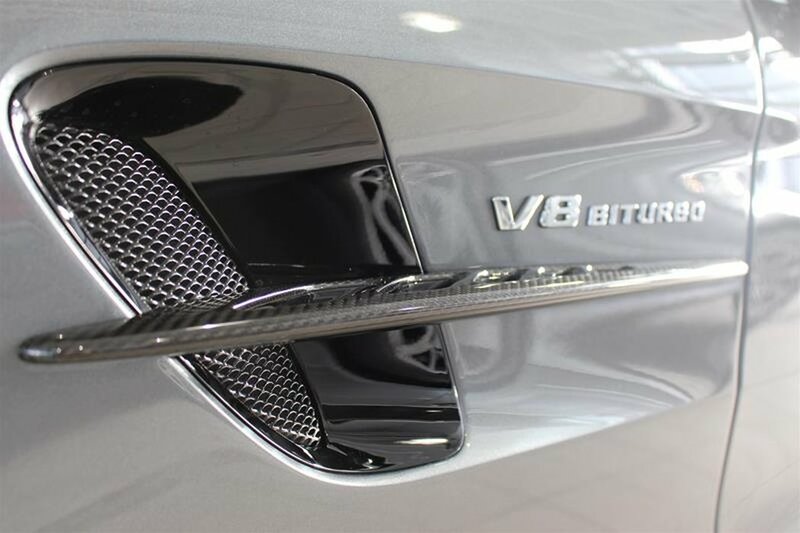 Viewings are by appointment only, please contact us for full details.